Lori grew up in the Cuyuna lakes area and now lives in Brainerd with her husband Mike and daughter. She has been an agent here at Baxter Insurance Group for 13 years. 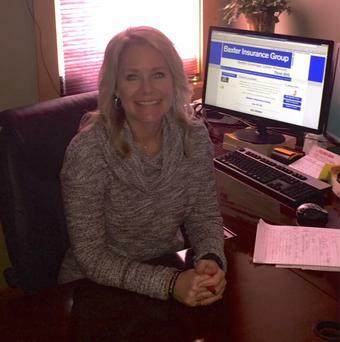 Lori strives to give her clients the best service possible to meet their insurance needs. Building relationships, confidence and trust is her ultimate goal and of course she'll try to save you some money in the process! 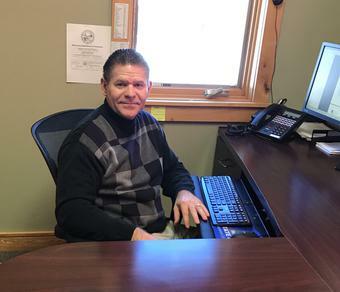 Born and raised in Long Prairie, Gene was licensed for insurance in 1992. 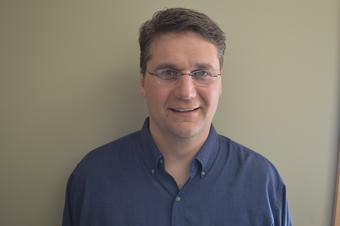 He enjoys being outdoors and spending time with his family wife Julie, three sons, daughter and grandchildren. Gene has a passion for helping others and has been on 3 mission trips to Costa Rica with his church. He loves his job and enjoys going to work everyday. He creates a positive work environment and likes to surround himself with positive people. A lifelong resident of the Brainerd Lakes Area. 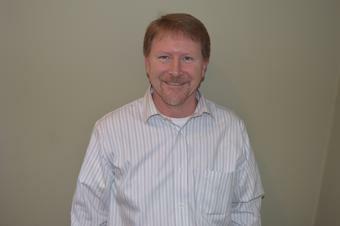 Kevin has been in the insurance industry since 1999 and here as an agent at Baxter Insurance Group since 2012. One of the favorite parts of his job is the satisfaction he gets from helping clients when they really need answers. Give him a call. he'd love to help you! Bob grew up in Granite falls. He moved to Brainerd in 2001 with his wife and 3 wonderful children. He's been an agent for over 10 years and started with Baxter Insurance Group in January 2014. Customer service and the right coverages for each client is his top priority! He appreciates all of his clients and thanks them for being a part of our BIG family!